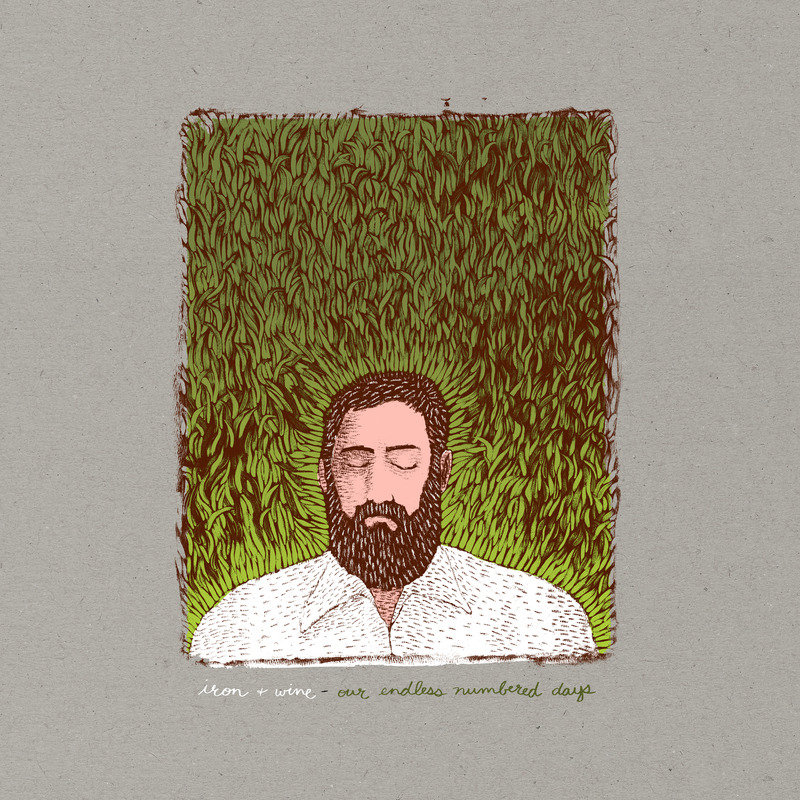 Iron & Wine will celebrate the 15th anniversary of Our Endless Numbered Days with the release of a newly expanded deluxe edition on CD/2xLP/DL worldwide on March 22nd, 2019. This version will feature eight previously never before heard demos, new artwork, and a 12-page booklet including liner notes from author Amanda Petrusich. Listen to the demo version of “Passing Afternoon” here. In conjunction with the re-issue, Iron & Wine will team up with the Los Angeles Philharmonic, the National Symphony Orchestra and the Cincinnati Symphony Orchestra to perform the record in its entirety. Arrangements are being handled by noted composer David Campbell (Adele, Michael Jackson, Beck). These shows will include two sets – one with the orchestra and one acoustic – and feature songs from throughout the nearly 20-year career of Iron & Wine. These are the only scheduled performances of this nature planned around the anniversary of Our Endless Numbered Days.